Presskit - Paint It Block! Have fun and learn with this simple yet challenging brain-twisting puzzle game, designed to test the whole family’s spatial logic skills. Help Clyde, the creature, to choose the correct combinations of parts. If you use the correct tiles, in the correct order, then the result that emerges from the machine will match the target, and fill Clyde with joy. The game also includes the opportunity to express imagination and cunning, with a pattern editor to create your own puzzle combinations to share with your friends and family. Paint It Block employs the idea of "golden copy" testing - only the final result matters not the way it's achieved. Puzzles can have multiple correct solutions as long as they generate the required design. The game literally compares the pixels of the two images to establish if they match. Free, easy to use and fun for all! Hundreds of brain twisting puzzles. Develop an essential foundation in spatial reasoning, problem solving and visualisation. 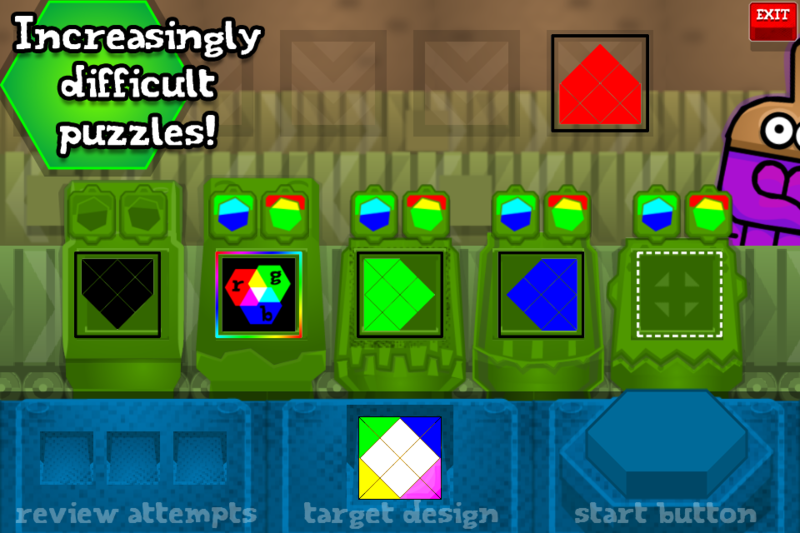 Increasingly challenging puzzles and stages, eventually including rotation, reflection and even colour-switching modes. 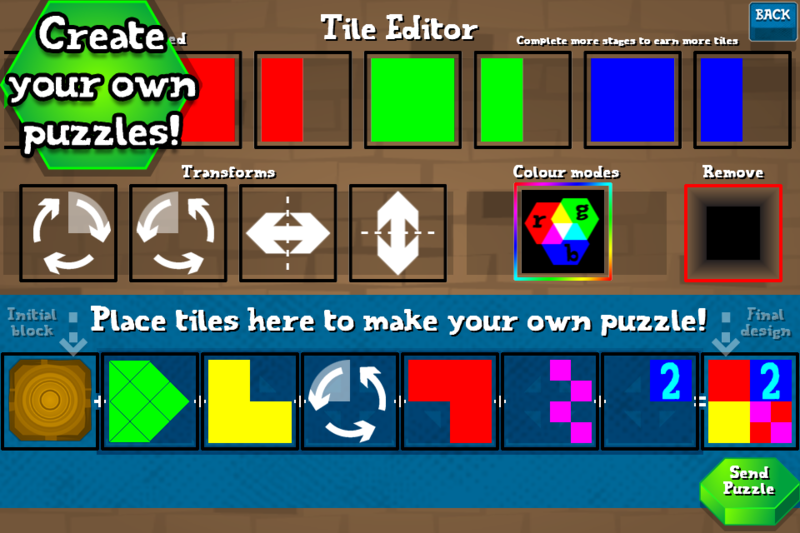 Includes a puzzle editor to create original combinations and challenge friends with. 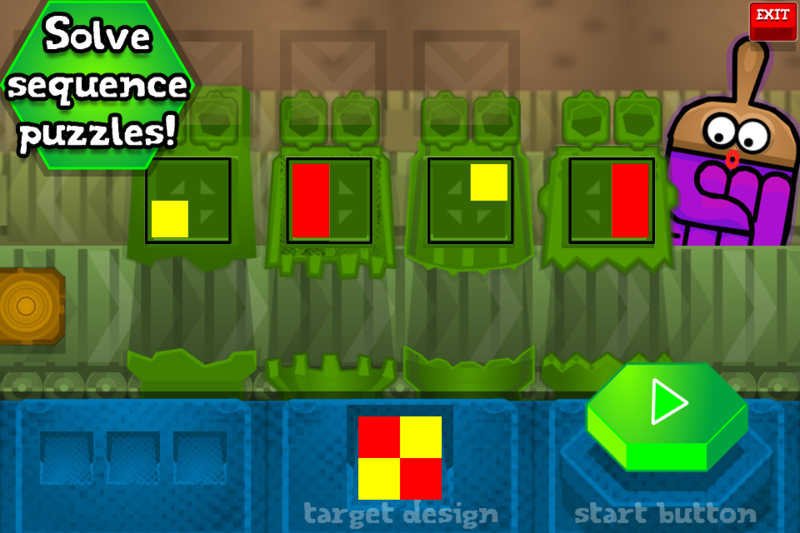 More free puzzle levels still being developed – automatically updated and coming soon! 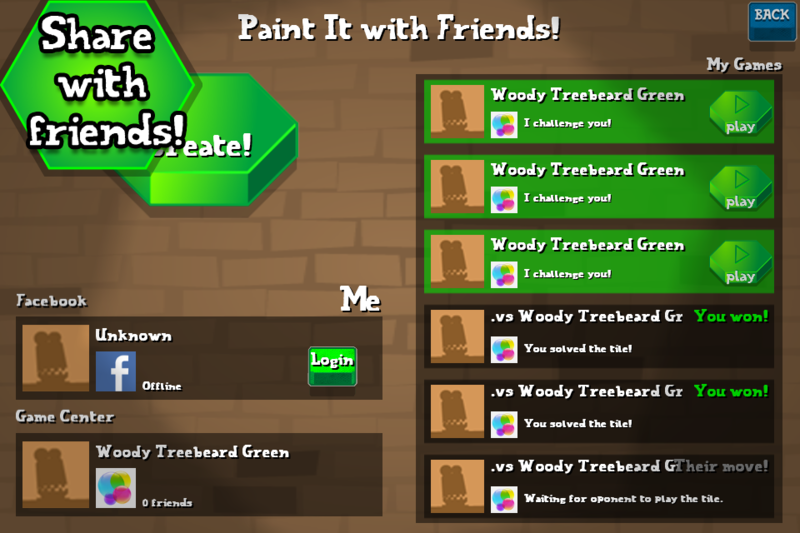 Paint It Block! has not received any awards or recognitions yet. Please check back later to see if things change. Have a question about Paint It Block? Find the answer here. Funky Circuit is an independent game company based in Derby, UK. Our company press-kit can be found here.